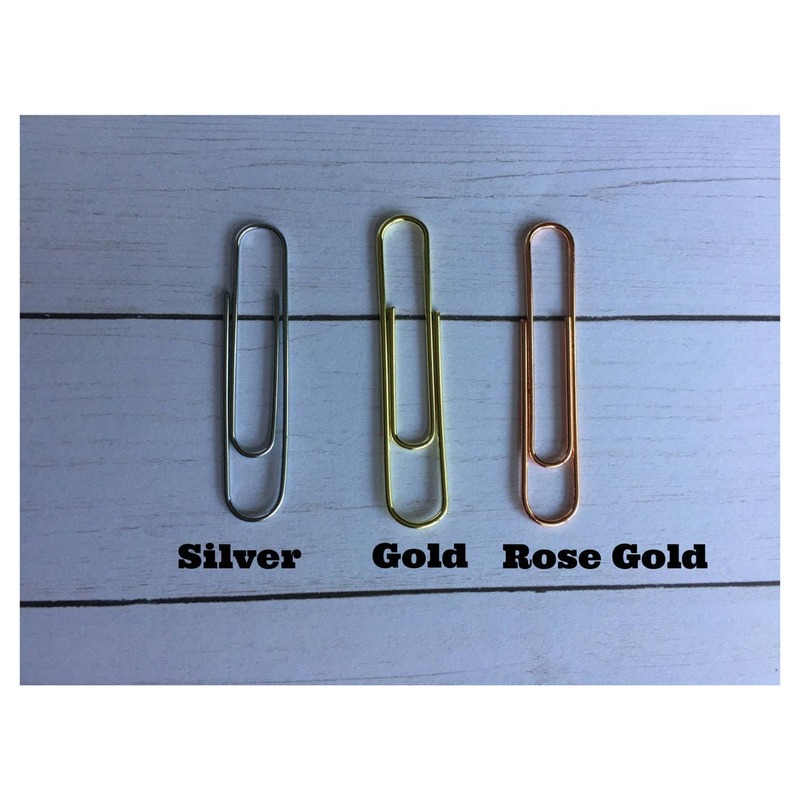 Large paper clip with a compass embellishment. 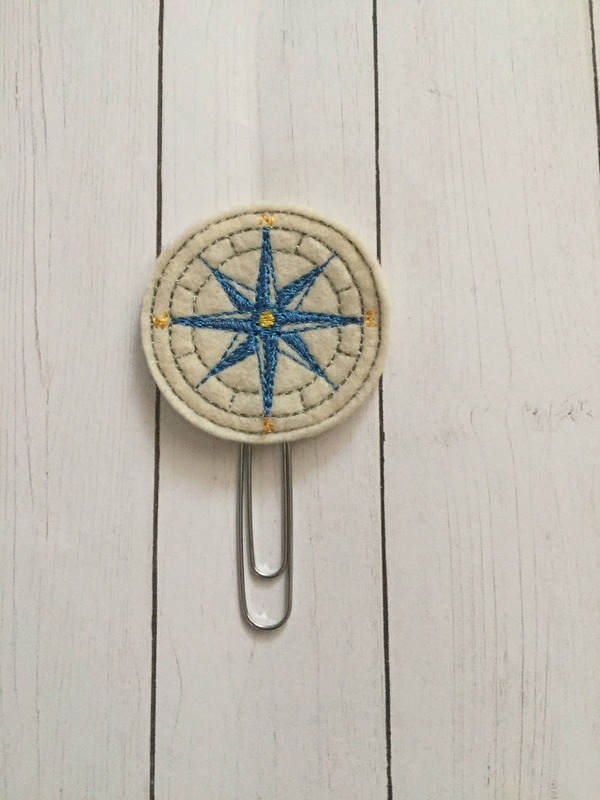 Adorable feltie compass clip goes great with my travel-themed ChicSparrow. Love this clip. Very cute for my summer planner. Well made. Packed well. No problems. Thanks so much.